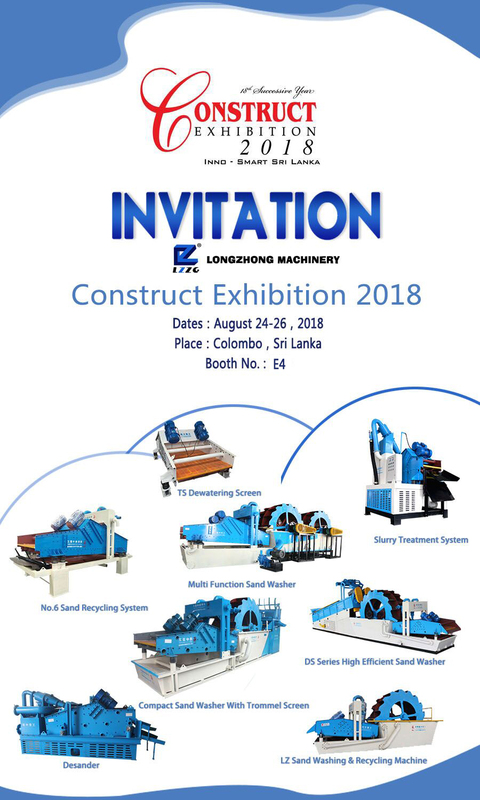 The 18th Construct Exhibition 2018 will be held in Colombo, Sri lanka. We signed up for participating in this exhibition as exhibitor. 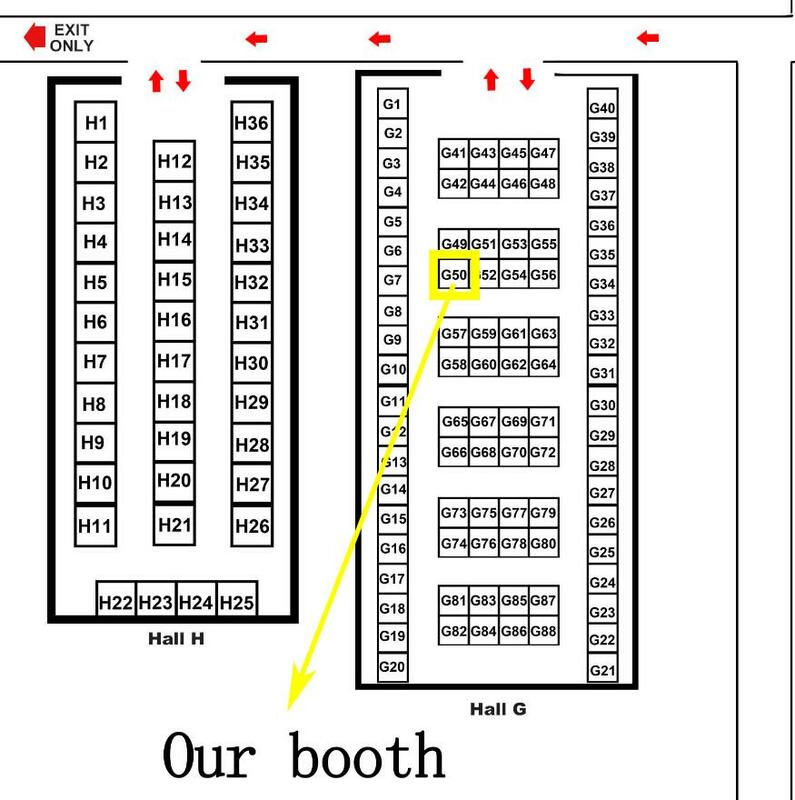 Above are the information about this exhibition and our booth. CONSTRUCT EXHIBITION” is Sri lanka’s No. 1 construction exhibition, which is the largest, most prestigious and most influential construction industry related exhibition. 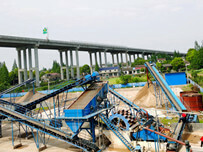 It together the entire value chain of building and construction industry under one roof. 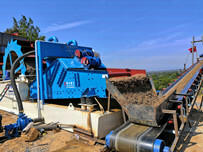 And it organized by the National Construction Association of Sri lanka (NCASL) for the 18th consecutive year. 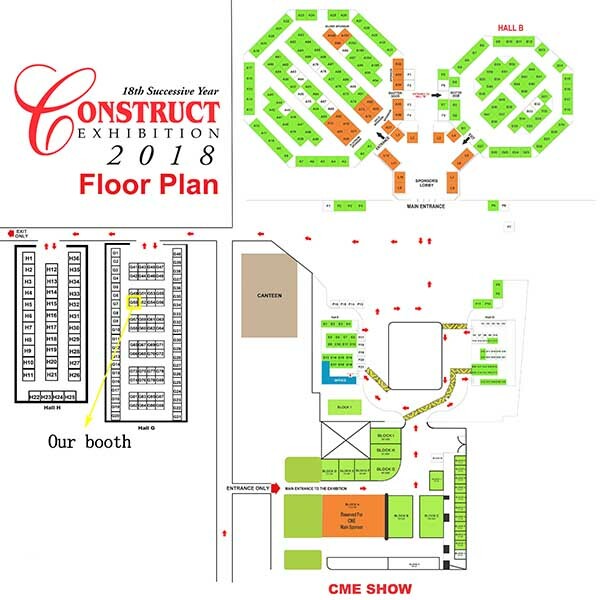 CONSTRUCT 2018 will bring together builders, architects, engineers, contractors, developers, consultants, interior designers, quantity surveyors among many others in what is expected to be a most comprehensive construction trade exhibition in the country. 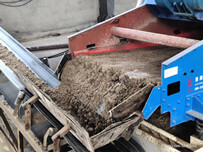 LZZG as a sand processing machine manufacturer, we will take our various sand screening machine, sand washing machine, muddy water purification system and many other machine to this exhibition. 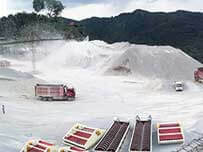 So welcome you come to this exhibition to know our machine, our engineers will introduce the machine, answer the questions and formulate the suitable plan for you then.